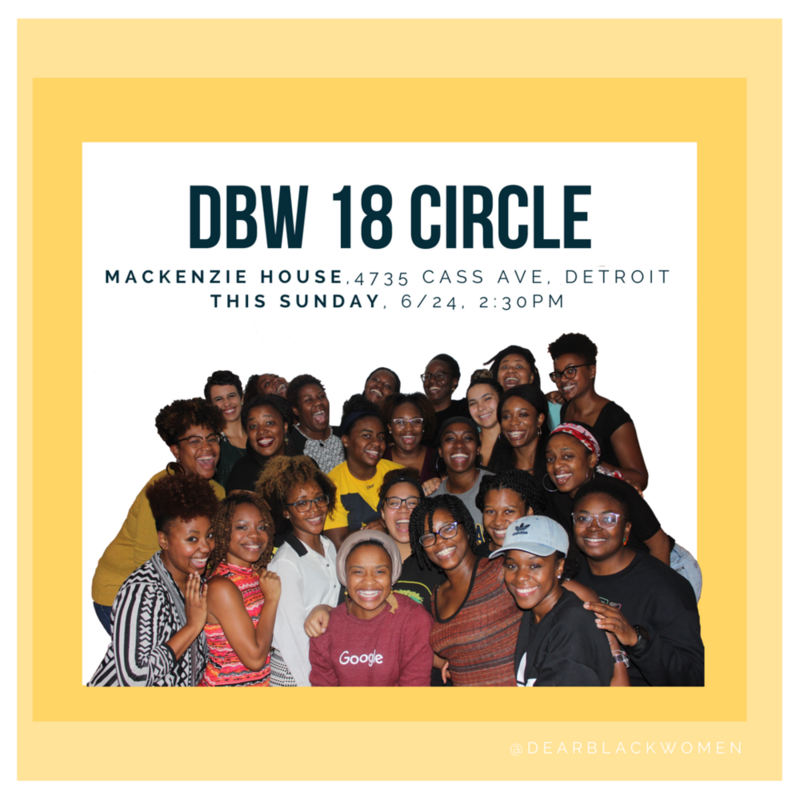 Calling all Black women on their self-love journey: Join us! BEFORE the Circle, write an affirmation letter to yourself and submit HERE by 11am the day of (6/24). Tips: HERE.